Vendor Wants Action - Must Sell! Are you struggling to find a home big enough to fit the whole family? Positioned on a fully fenced 809m² flat section close to Motueka's township and schooling, is a spacious family home ready and waiting for you. Having been partially redecorated inside there is still plenty of potential for you to add your own personal touches. The open plan living with logburner and heatpump, flows on through to the dining room offering indoor/outdoor flow out to a sun-drenched, timber deck. The new, modern kitchen offers an abundance of cupboard space plus stainless steel appliances. This 1950's vintage home has been recently extended; so what was a two bedroom home with one bathroom, is now a four bedroom home with two bathrooms. The extension is fully insulated and is double glazed. The master bedroom offers a spacious ensuite and for extended family a separate living space with indoor/outdoor flow, leads out to its own private front yard. The family bathroom includes the laundry and the carpet has been replaced throughout. If you require any further space for the itching teenager or you work from home, there is a handy sleepout located alongside the house offering complete privacy. Is this property ticking all your boxes? 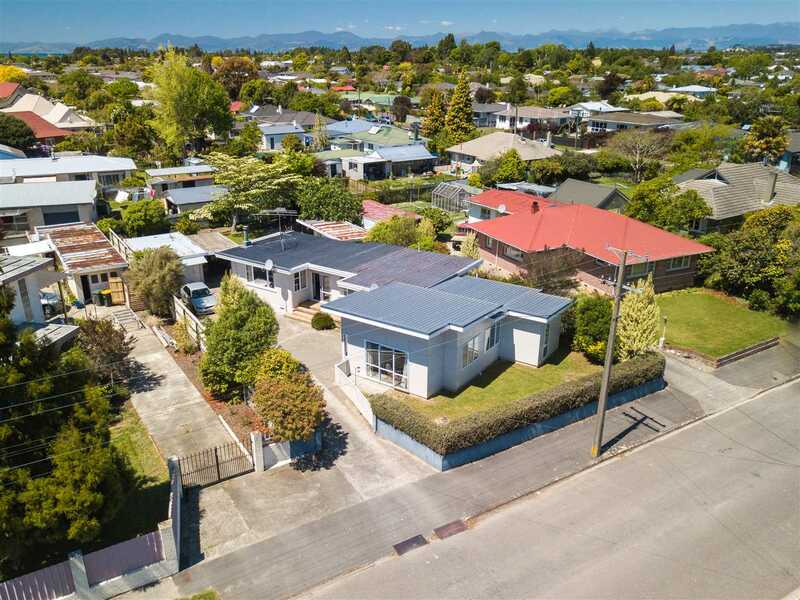 Move you and your family into this wonderful home in a handy location of Motueka. Be in quick! Chattels remaining: Blinds, Fixed floor coverings, Light fittings, Drapes, Rangehood, Dishwasher, Heatpump, Wall Oven, Separate Cooktop.